Maci Bookout Honored for Efforts in Teen Pregnancy Prevention! 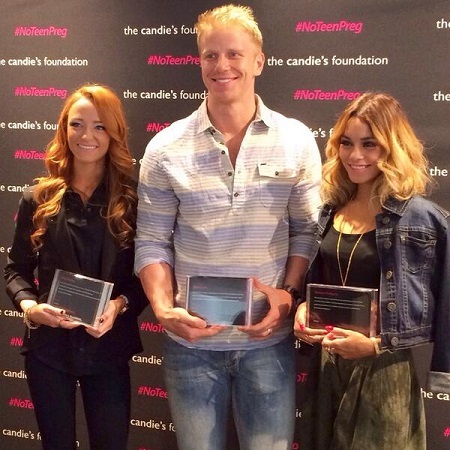 The Bachelor’s Sean Lowe and Vanessa Hudgens were honored as well! ‘Teen Mom’ star Maci Bookout has done her best to keep the original mission of the show alive… Preventing Teen Pregnancy. That’s what the show was originally all about. Now it seems it’s turned into more of just another drama filled reality tv show and less about teen pregnancy. It’s more about the girls, their relationships, family & friends drama than it is about parenting. (Or is it just me?) It feels like the show has strayed from the point I guess.